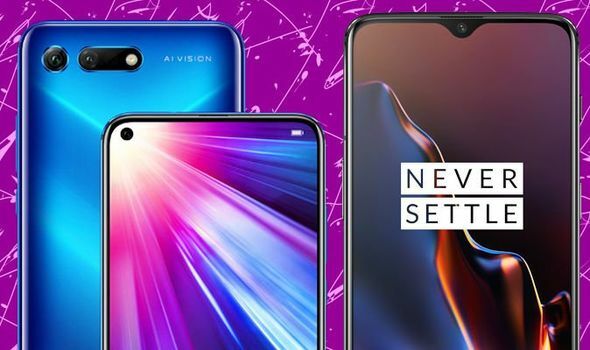 OnePlus 6T vs Honor View 20 – Which is the best budget smartphone offering? ONEPLUS 6T is one of the best-value smartphones on the market, but it appears Honor is determined to challenge its dominance with its new View 20 smartphone that boasts a 48-megapixel camera and a display with a hole punch-style notch. But does Honor’s newest offering dethrone the OnePlus 6T? Here is Express.co.uk’s comparison between the two devices.